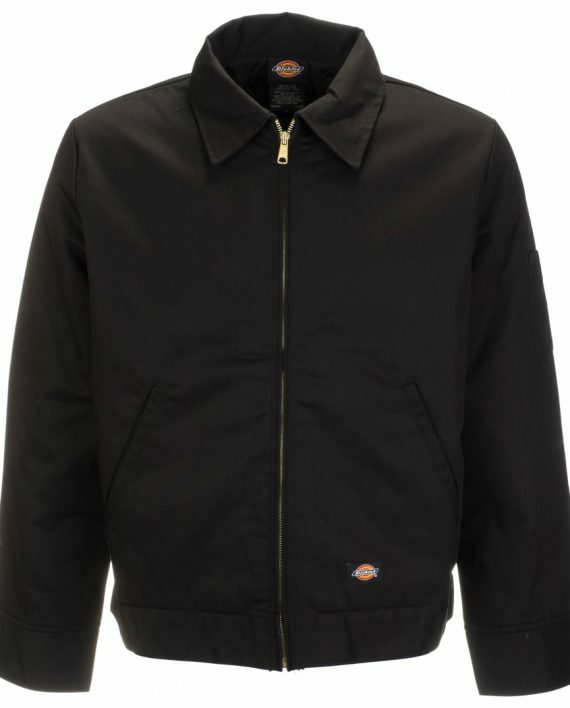 The Eisenhower Jacket is a staple of the Dickies Life European collection. 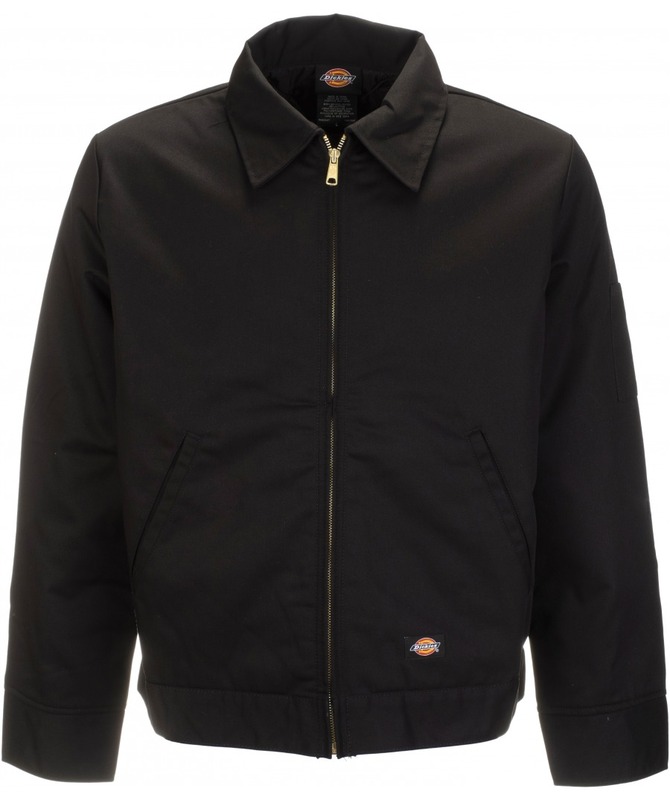 For spring/summer comes the unlined version of the jacket. Simple, classic & stylish.